Hey There Beauty Jewels and Gems! My name is Chauntel Delgado, and I am a wife and new mom of two toddler girls! I produce a variety of lifestyle and business related content for women. Over the past 10 years I built a following on my YouTube channel, Ask Chauntel, with over 850K views, and 4.5K subscribers. I began my YouTube journey in college, with a Double BA in Communications, Broadcast Journalism and Psychology. Since then I have gotten married, graduated with my Master’s Degree in Industrial and Organizational Psychology, and had two babies. 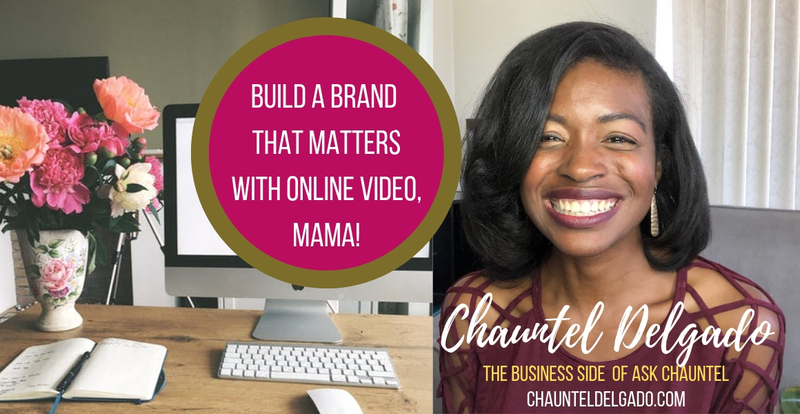 God has blessed me to learn so much, and I am excited to begin sharing my knowledge about building your online influence through video to other moms right here on my new business channel, Chauntel Delgado! 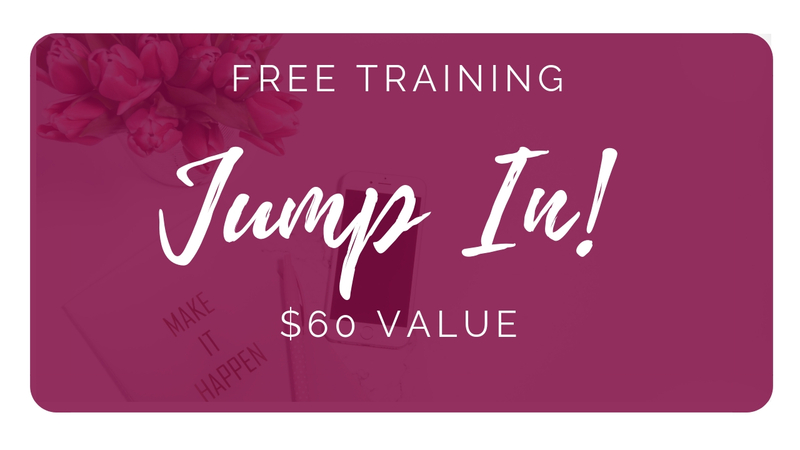 My passion is to help other women create the type of content that creates meaning for them in their lives! Subscribe & become apart of #SavvySocialMoms! Also check on my free Mini Course: The Top 5 Mistakes that New YouTubers Make! I blog and produce videos on building your influence through online video, mom life, and Christianity, YouTube. I have been blogging for nearly 10 years, and I absolutely love it! My audience is mostly women from the ages of 18-35! I am a Southern Cali girl in the Los Angeles area, and have a double BA in psychology and communications, broadcast journalism from California State University Fullerton. My MA is in Industrial and Organizational Psychology from the Chicago School of Professional Psychology. God has truly blessed me to have a wonderful family to whom I am very close. My husband DavdBeats is a talented music producer. He is #myheart. We are proud parents of an amazing baby girl #babycelinadelgado. She is #myworld. Thank you for being apart of my community, let’s stay connected!